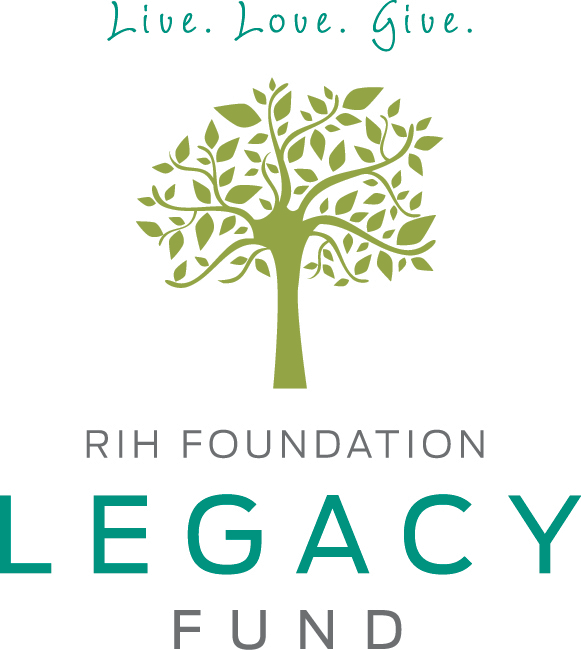 When you make a donation to the RIH Foundation, your gift goes to work immediately, providing the hospital with life-saving medical equipment and ensuring the medical team has the tools and training they need to provide patients with exceptional care. Each and every donation is greatly appreciated. 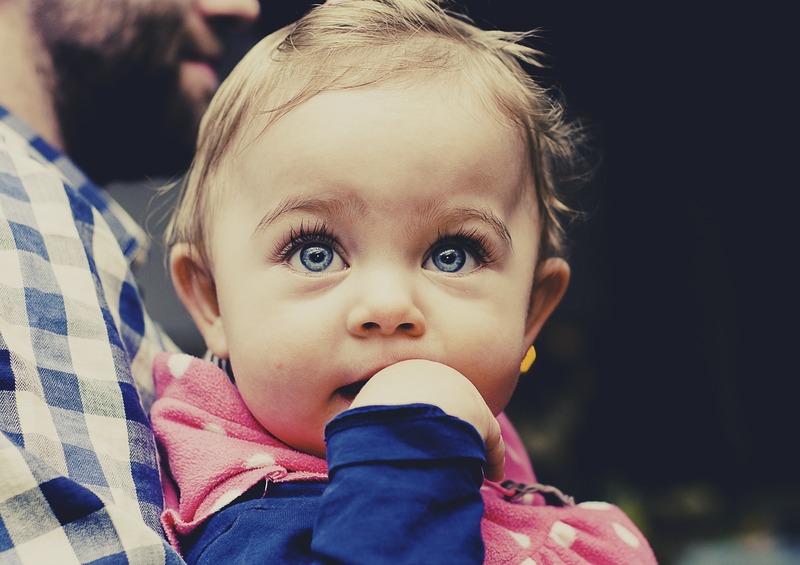 By making a gift in memory of a loved one, you are demonstrating your concern for the health of all who look to Royal Inland Hospital for care. Memorial gifts can be directed to a specific department and are used to help fund patient care equipment, facility upgrades and other special programs that promote outstanding care and comfort for patients and their families. 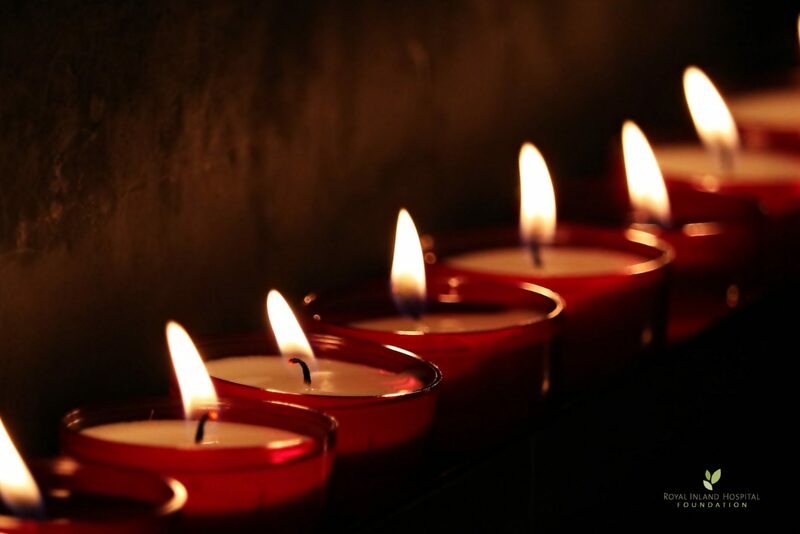 Memorial gifts can be made online or call our office at: 250-314-2325. 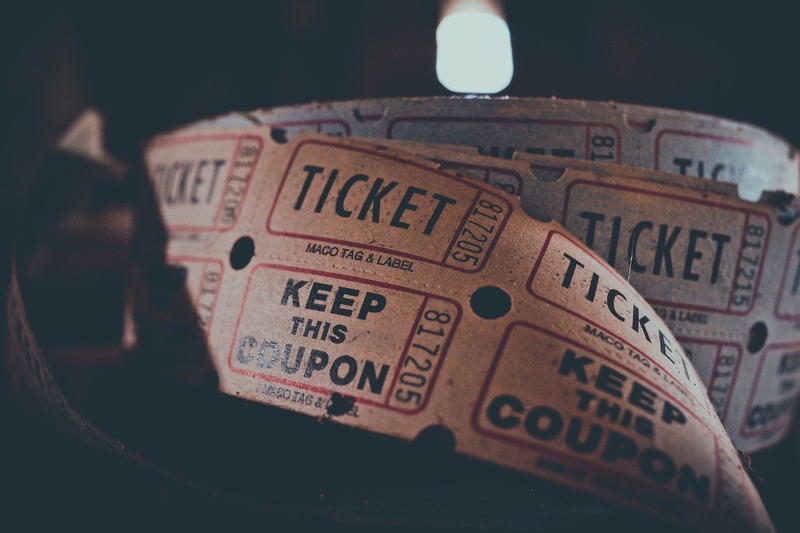 Planning a fundraising event in support of Royal Inland Hospital is a great way to show your appreciation to the medical team at RIH for the life-saving care they provide each and every day. The RIH Monthly Giving Program is a convenient way for you to make ongoing contributions to enhance patient care at your local hospital. 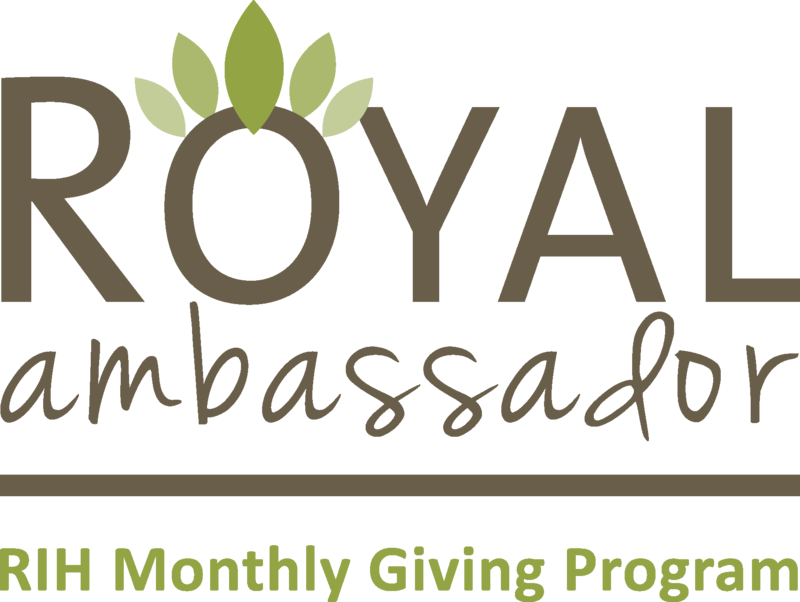 The Royal Ambassador Program provides an easy option for you to support the Foundation with a monthly gift that fits your individual budget. Start your monthly gifts online today or call our office at: 250-314-2325. A bequest (a gift in your Will) is an easy way to make a lasting contribution to healthcare at Royal Inland Hospital. Legacy gifts provide state-of-the-art equipment and medical education that support quality care for patients and their families both now and for years to come.